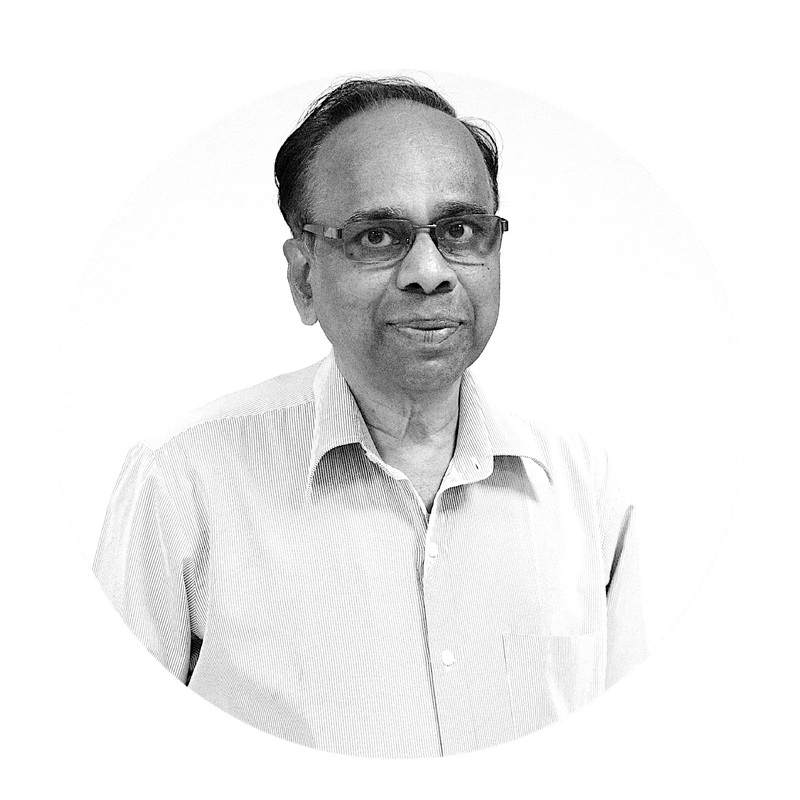 Dr. P. K. Viswanathan is currently a Professor in the area of Operations. Apart from executing corporate consultancy assignments, he has designed and conducted training programs for many leading organizations in India. After completing his Masters from Madras University, he went on to do an MBA from FMS, Delhi and MS from Manitoba, Canada. He holds a PhD from Madras University. Supervised Learning envisages a clear demarcation between the dependent variable and a host of independent variables and provides opportunities to do analytics that predicts the dependent variable based on the independent variables. In the Unsupervised Learning, we have only data and the outcome has to be discovered in terms of pattern emanating from the data. In today’s environment, often times we have to start with Unsupervised Learning, identify pattern, and then move to Supervised Learning for Predictive Analytics involving Classification. Thus the analytics exercise seems to be a journey from Unsupervised to Supervised Learning. A case study that has the primary goal to identify pattern in terms of attitude and behavior of respondents toward IOT is used as a basis to illustrate the power of analytics that travels from Unsupervised to Supervised Learning. Unsupervised Learning involving Hierarchical Clustering was done using Ward’s Procedure. Three clusters were identified-those who will adopt IOT, those who are undecided, and those who will not adopt IOT. The Clusters have been confirmed by way of differentiation and classification using Fisher’s Discriminant Analysis that is a supervised learning procedure. Jack-Knife Method of cross validation has been done to test the veracity of the model. The insights are not only intriguing but also extremely important in establishing the premise that in “Today’s Environment, the Journey is from Unsupervised to Supervised Machine Learning”.